By implementing this attribute you can send your users to the targeted pages and greatly increase the SEO performance of your website. The module will automatically handle your connections by adding the proper html markup in the HEAD section of the selected pages. 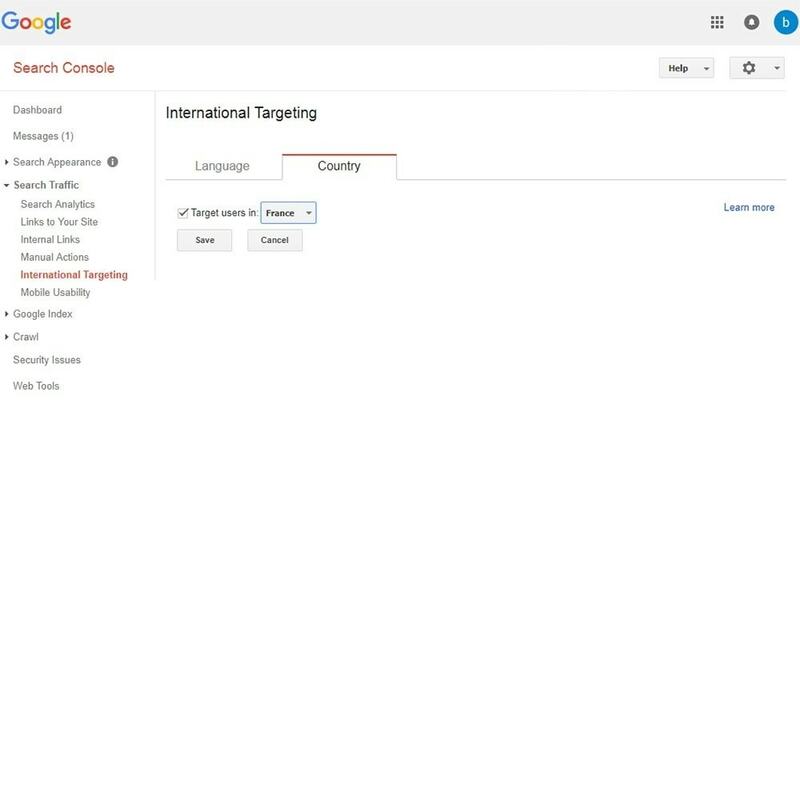 The hreflang attributes tell Google about available translations for content. When used correctly, they can dramatically improve search engine positioning, because Google will understand what version of your content to display for people in different places. Support unlimited store views & languages. 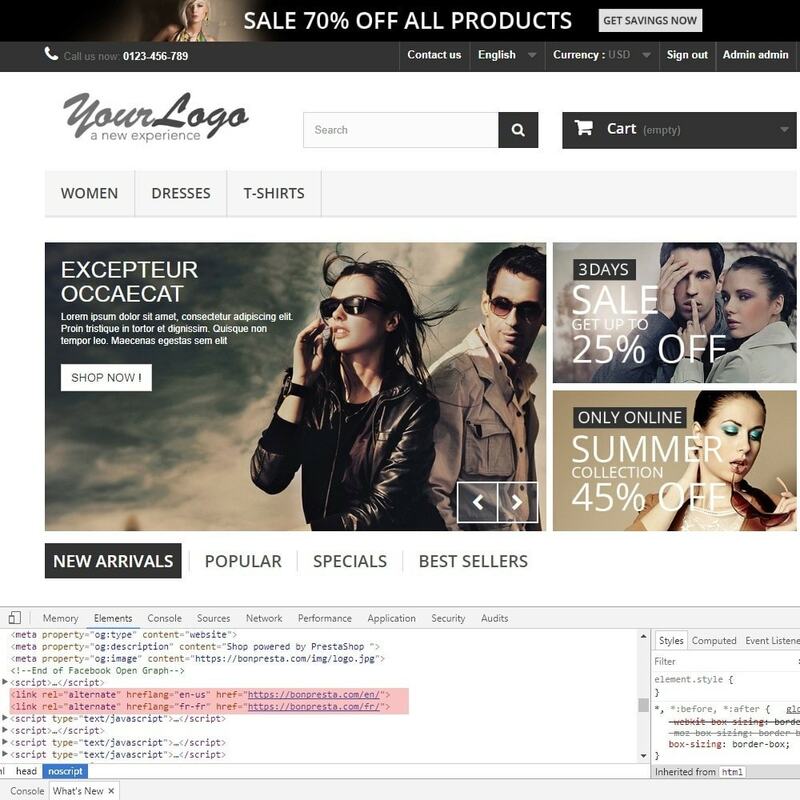 Support all languages that Prestashop supports. Setup following the latest Google Standards. 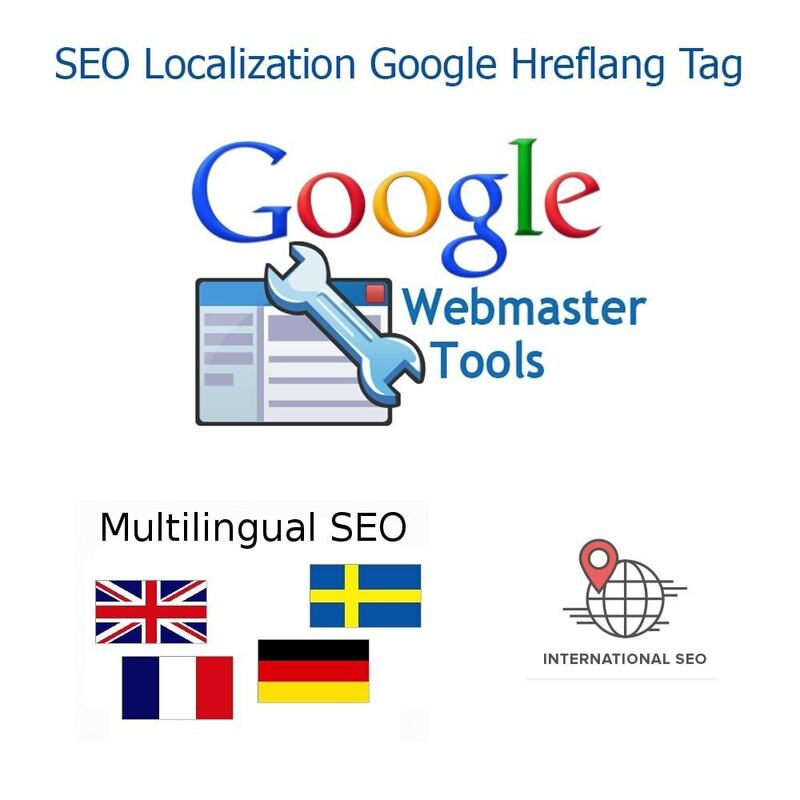 This easy at installation and flexible at configuration module allows you to create attractive SEO Localization Google Hreflang Tag and Canonical URL Tag in a couple of minutes!